How to work with the CeilingAP V1.0 external USB port | Oolite Device | hello, sincere and open world! CeilingAP V1.0 usb is a compatible desgin. 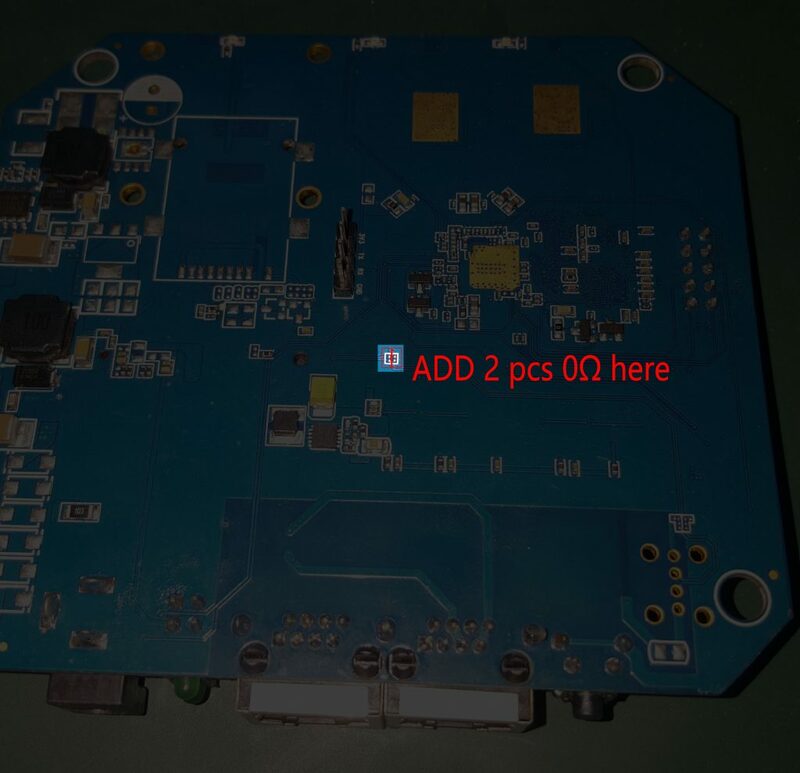 we can adjust 2 pcs 0Ω resistances to work with different usb device. 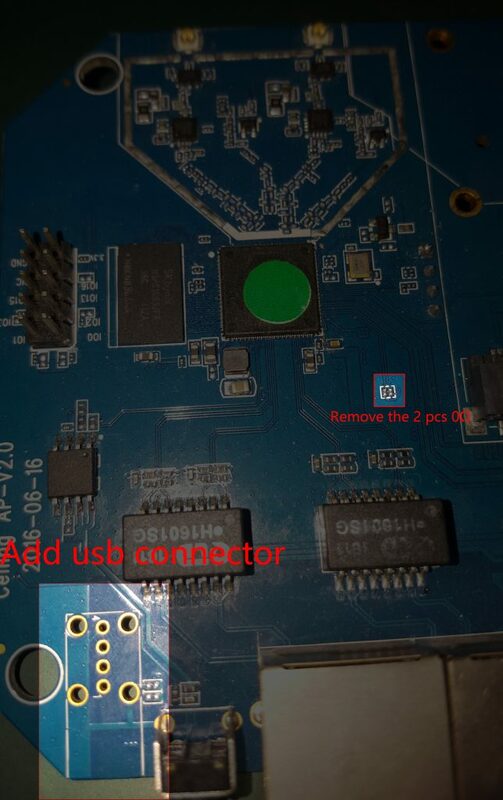 Usb lines route to Mini-pcie type 3G/4G modem for default. We can use the external USB port like these pics. attached the usb connector datasheet.